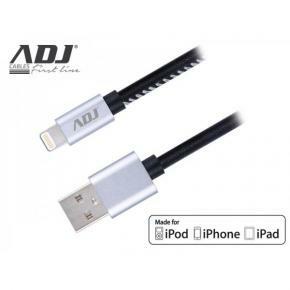 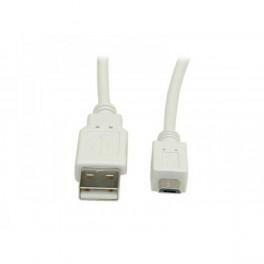 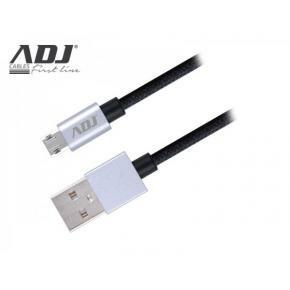 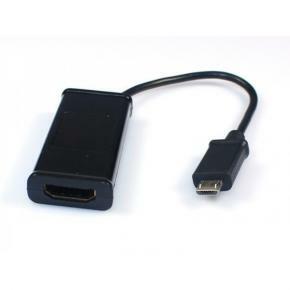 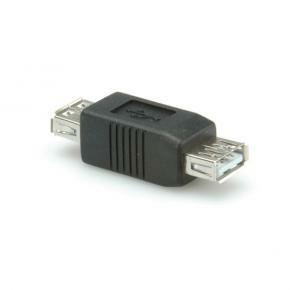 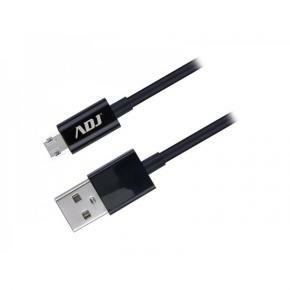 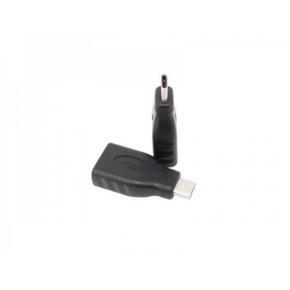 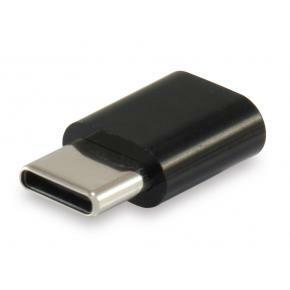 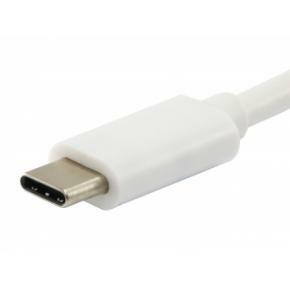 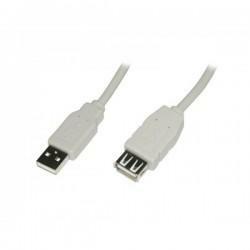 ADJ 320-00055 Type A / Micro USB Type B - USB 2.0 - M/M - 1. 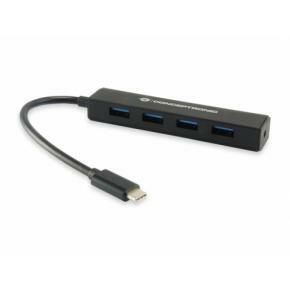 Conceptronic CTC4USB3 USB Hub [USB 3.1 Gen 2, Type-C, USB 3. 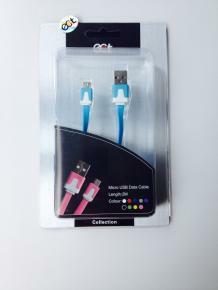 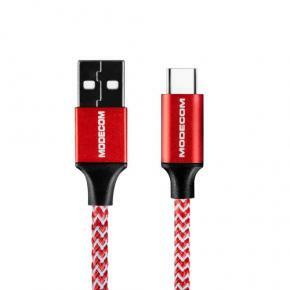 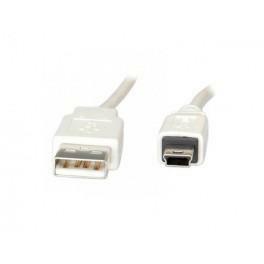 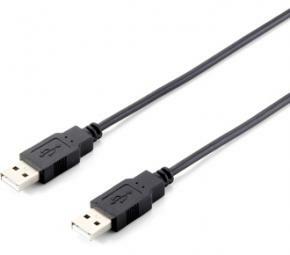 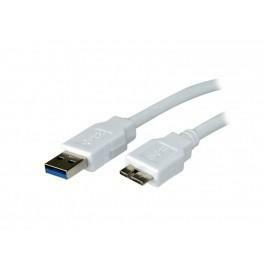 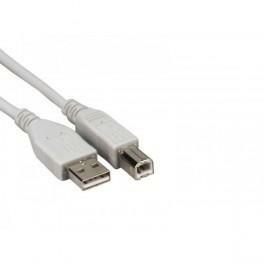 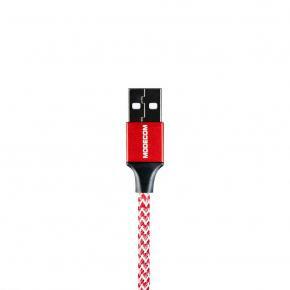 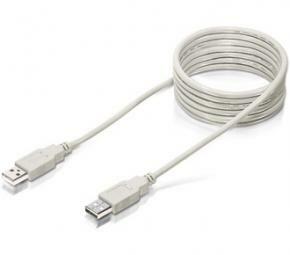 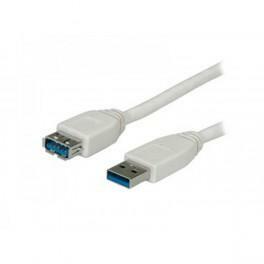 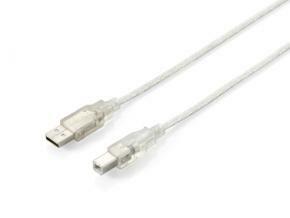 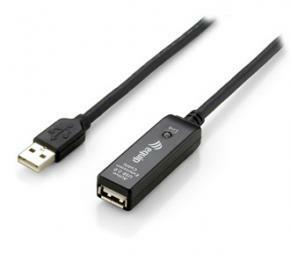 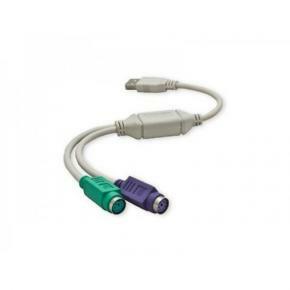 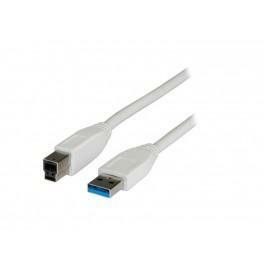 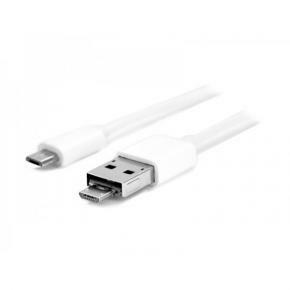 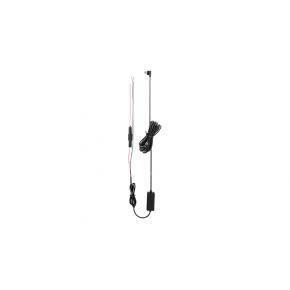 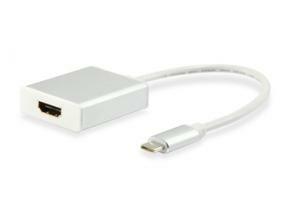 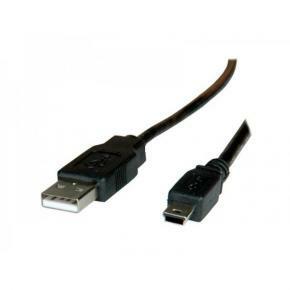 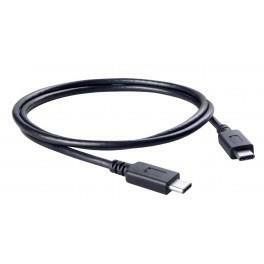 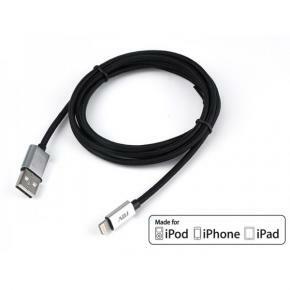 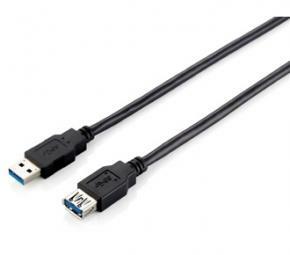 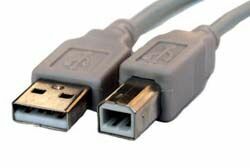 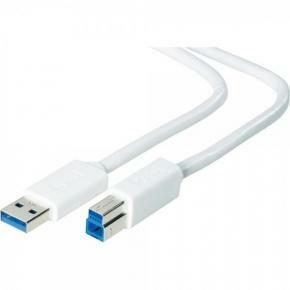 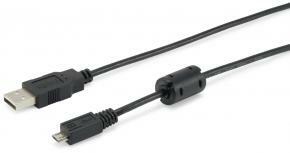 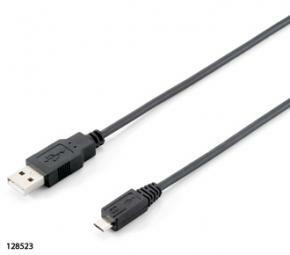 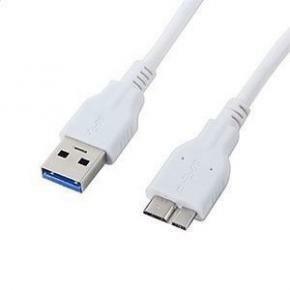 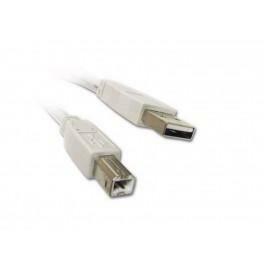 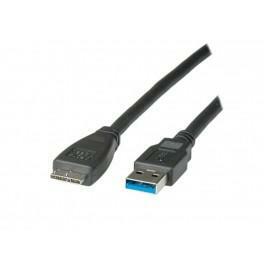 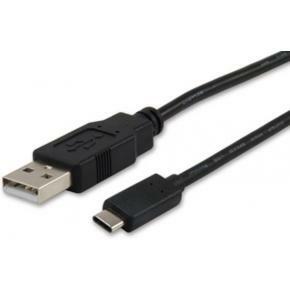 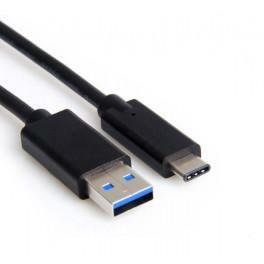 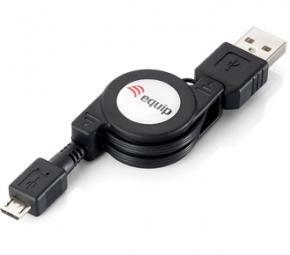 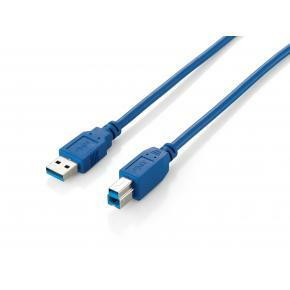 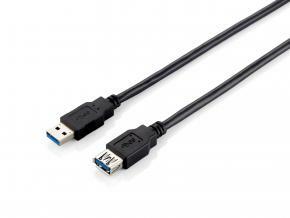 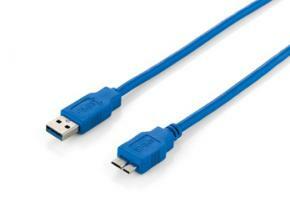 Equip 128351 2 USB 3.1 Cable [C->C, M/M, Platinum Type C, 1.